These restaurants bring a different meaning to “wine and dine”, and candle light romantic dinner. Not only do they serve the most exquisite and exotic menus, they also offer the dim lighting and cosy spaces to make your romantic night out even perfect. 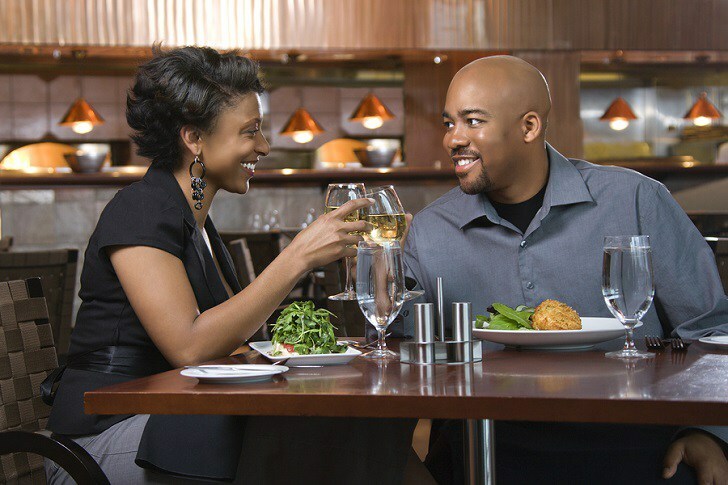 If you’re searching for where to be on Valentine’s night with your partner, you don’t want to miss out on any of these spots. Looking for the perfect cozy setup for that romantic date? Metisse is the place to be. 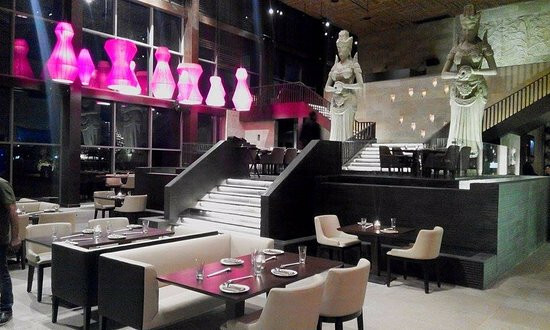 Not only do you show-off your planning skills by picking this tasteful spot, you get to choose from the diverse pan-Asian menu. 788 on the sea is a high-end sea Mediterranean food restaurant located in Twin Waters and absolutely gives you the feel of being on the sea. It comes highly recommended for a romantic date overlooking the water. No way you’ve been in Lagos and not heard of the Shiro’s fancy menu. Not only is it fancy, but it offers a unique, cozy feel, coupled with a great view of the sea. None of it comes cheap so come prepared. 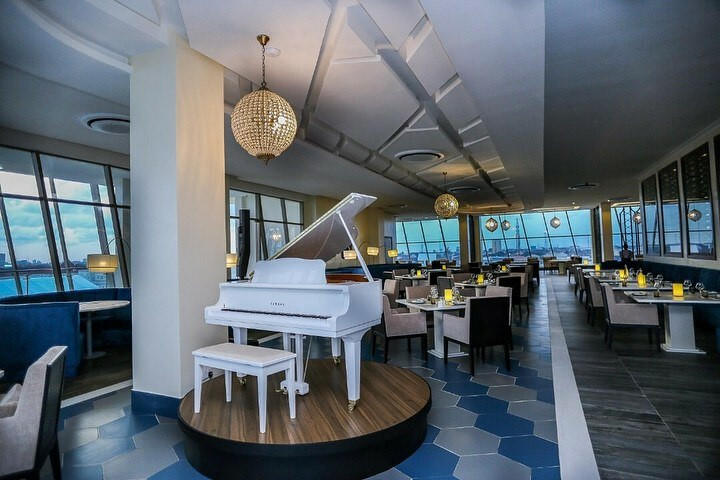 Wouldn’t you like to take your partner to eat at the highest restaurant in the city of Lagos? 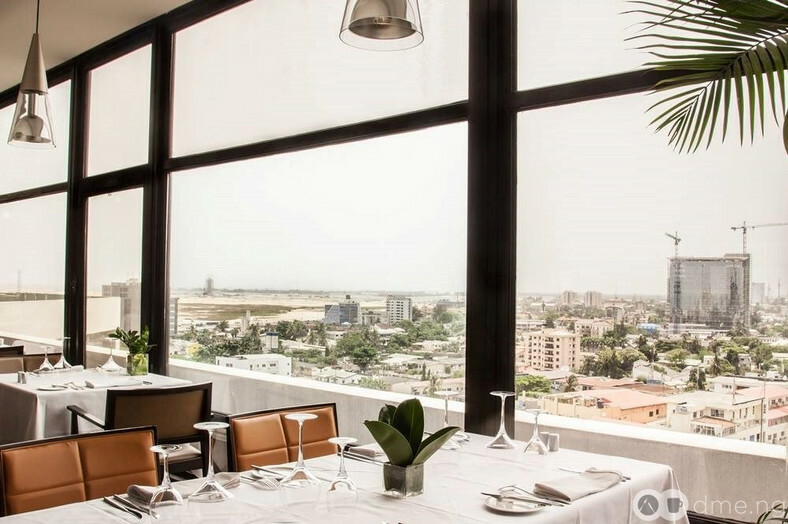 Located in the tallest Penthouse of Eko Hotel, the Sky restaurant offers the picturesque view of the city and the Atlantic Ocean, amazing Asian food and a romantic dinner experience you won’t forget in a hurry. Arabesque gives you the best of both worlds by serving you Middle Eastern vibes in the prettiest garden you have ever seen while also giving you the opportunity to sit inside the arab-esque themed restaurant. Imagine this setting at night!